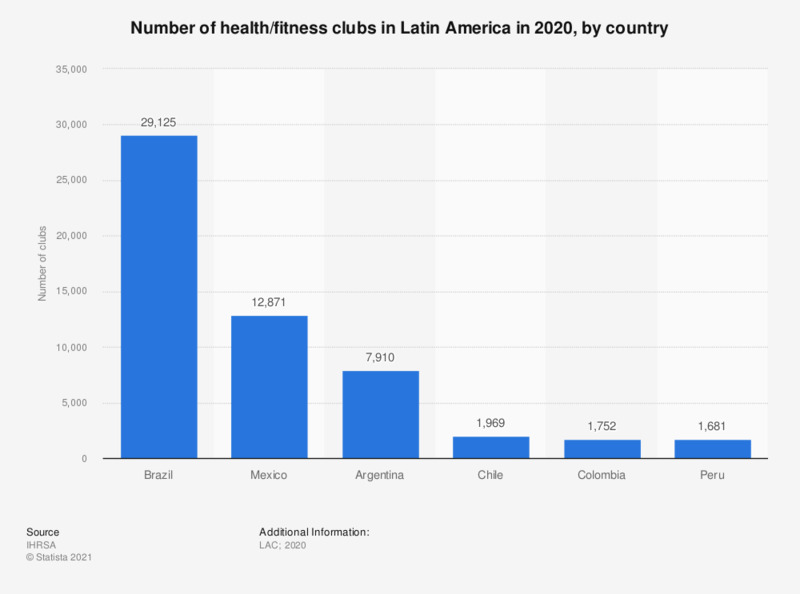 The statistic shows the number of health and fitness clubs in Latin American in 2017, by country. In Brazil, 34,509 fitness and health clubs were in operation in 2017. Statistics on "Health & fitness clubs"
What were the primary reasons you stopped your membership?